The Official Kim B. 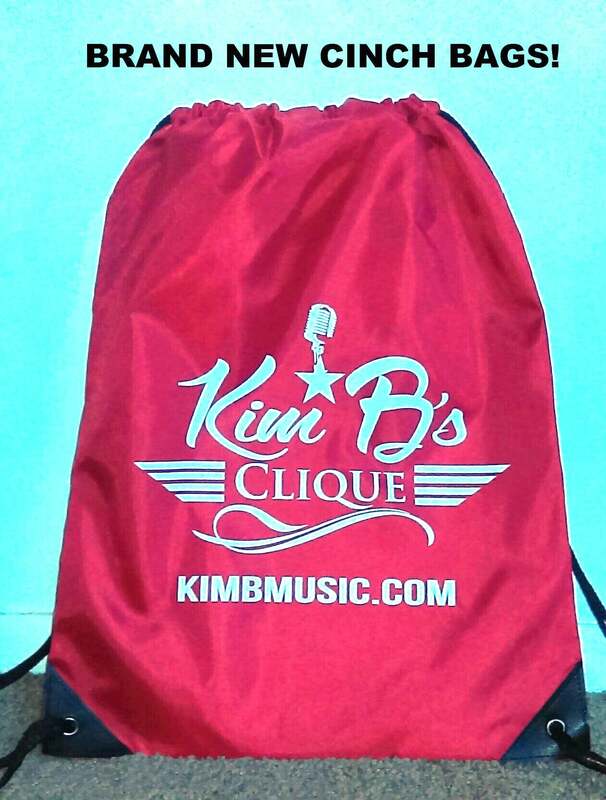 's Clique backpack. It's perfect for packing books, a change of cloths, shoes, or a towel when you hit the gym! It's Super Convenient, get it now while supplies last!